In the world of graphic designing, many computer software companies try to outdo each other at being the best in providing the most realistic computer-generated images in the most user-friendly way possible. These companies give its users the most understandable and easy-to-learn interface, the necessary tools and options within the program, and the highest compatibility if used together with other related software, all while producing the desired outcome. We have listed which CAD programs available in the market right now would be the best according to its user-friendliness and its capabilities in creating graphic images. You won’t need to refer to other graphic design websites. Below are ten of the best computer-aided design programs for the year 2017. If you’re a graphic artist still looking for what’s best, this will help you narrow down your choices. 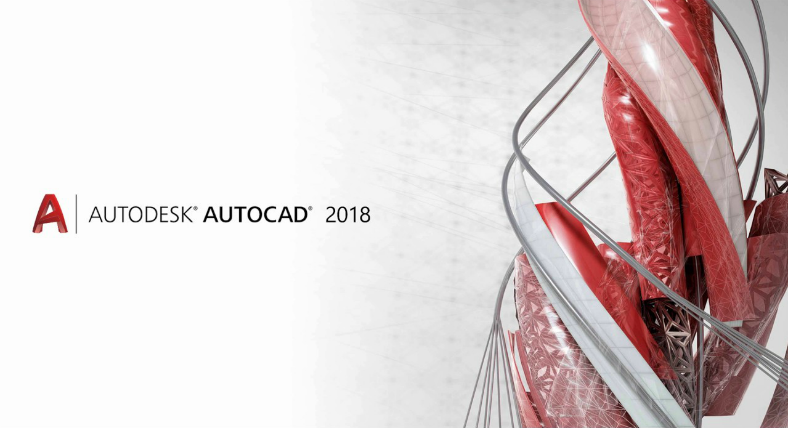 Autodesk AutoCAD 2018. The most recent version to date. AutoCAD is a widely recognized CAD program developed by Autodesk, which is responsible in making architecture, engineering, and construction software programs. AutoCAD was first released to the public in December 1982 as an application for desktop computers. It used early graphics controllers to render 3D models. This software is widely used by project managers, graphic designers, architects, and many other professionals. With Autodesk AutoCAD, you will be able to design impressive 3D images and models, upload it in a cloud storage, and either send it to other collaborating designers or access them on a separate device. You may even view and edit your projects on mobile devices with the use of its mobile app. Trimble SketchUp. The easiest way of anyone to draw 3D images. SketchUp is a 3D modeling program formerly owned by Google. It includes a wide range of applications for architecture, interior designing, landscape, mechanical engineering, movies, and video games. The program was officially launched by Google on August 2000 as an all-purpose 3D creator. On June 2012, the program was acquired by Trimble Inc., formerly Trimble Navigation. There are two specific editions for SketchUp, namely Make and Pro. 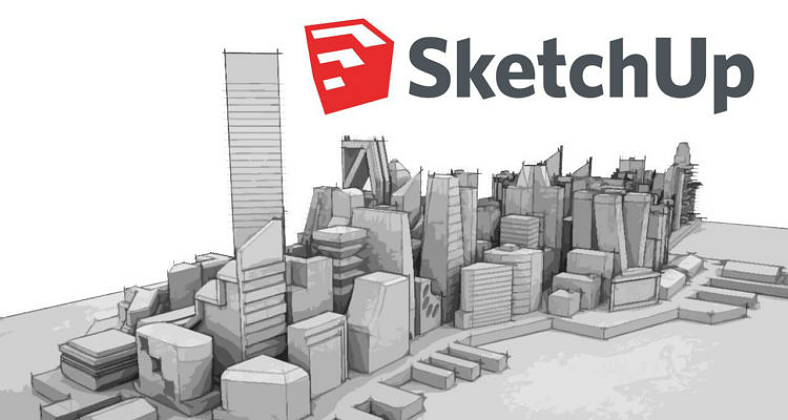 SketchUp Make, formerly SketchUp for Home and Personal Use, is a free-to-use edition for homes and schools. This version allows you to do basic tasks such as building 3D models. SketchUp Pro is similar to Make, but with more features, including importing and exporting CAD files, exporting animated videos, making hand-drawn rendering styles, and email technical support. FreeCAD. A multiplatform, open-source 3D modeling software. 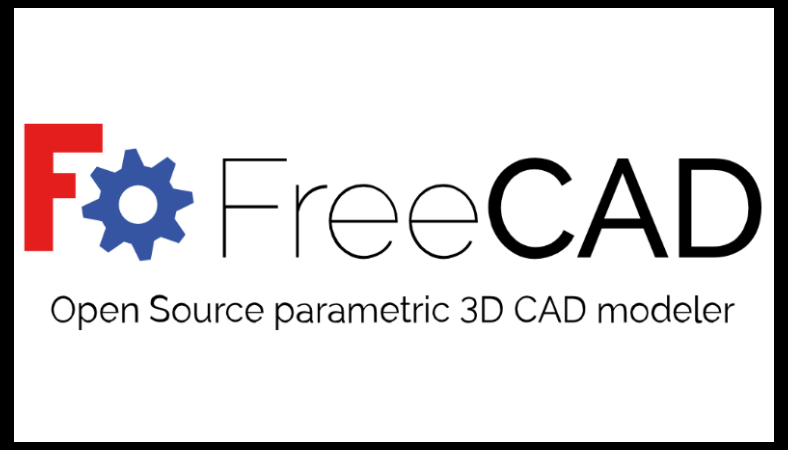 FreeCAD is an open-source and free-to-download 3D CAD modeling program that is aimed directly at mechanical engineering. However, it can also be used for other engineering-related specialties including architecture. It was initially released to the public on October 2002 and is currently on its beta stage of development, with its most stable version released on April 2016. Personal users. Any user that doesn’t have experience with CAD can build 3D drawings using FreeCAD with its user-friendly interface and with the help of the online community. Experienced CAD users. FreeCAD uses similar tools and features as other professional CAD programs, which makes the transition process easier for when transferring from one program to another. Computer educators. Give your students access to this free-to-use program without having to worry about paid licenses. You can even encourage them to download the program at home so they can practice or they can continue doing unfinished work. Pixologic Sculptris. 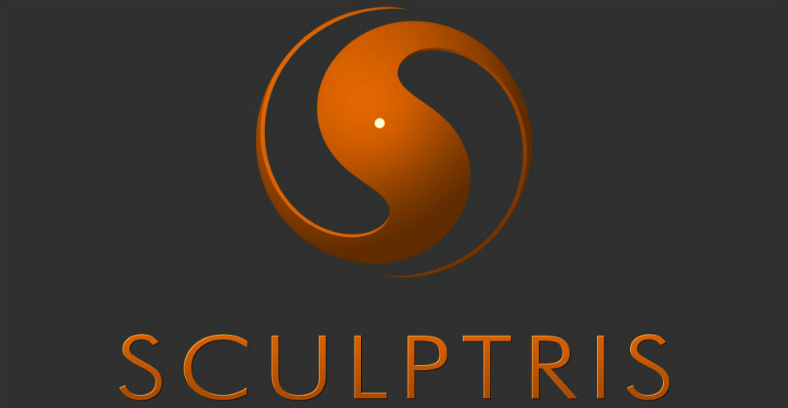 A free, three-dimensional, digital sculpting software. Pixologic Sculptris is a 3D modeling program that works similar to a molding clay. It was first released in December of 2009 with the most recent version released in 2011. Just like molding clay, users are able to pinch, twist, and squeeze the 3D models to be able to come up with something that’s desired. This program has been designed to be as easy-to-understand and friendly to any user as possible for the convenience of making 3D models hassle-free. Even the most inexperienced artist can make models using Sculptris. Dassault Systemes DraftSight 2017. A free, CAD software used by professional graphic artists. 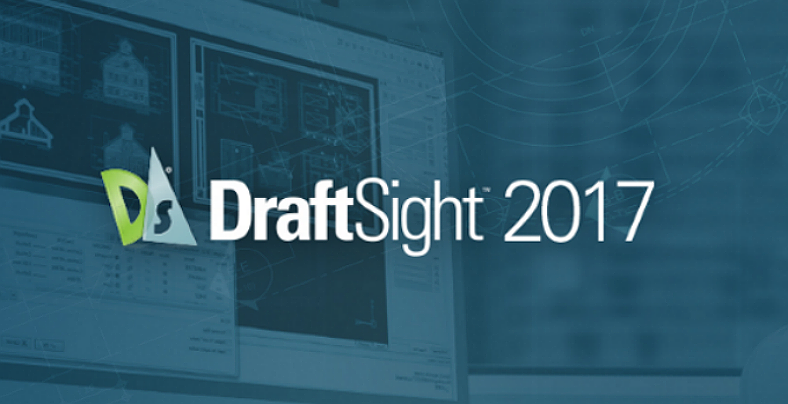 DraftSight is a free to download CAD program compatible with the DWG file format. It is a multi-platform program handy for CAD users (both novice and experienced), students, and instructors. For no charge, DraftSight already includes all tools and features to let you enjoy unlimited creation and editing of 3D models, including 3D tiles, for your projects. For the convenience of novice users, this program has an easy-to-operate interface and editing options. Another wonderful feature of DraftSight is its lightness, which allows it to run fast even on low-range devices. 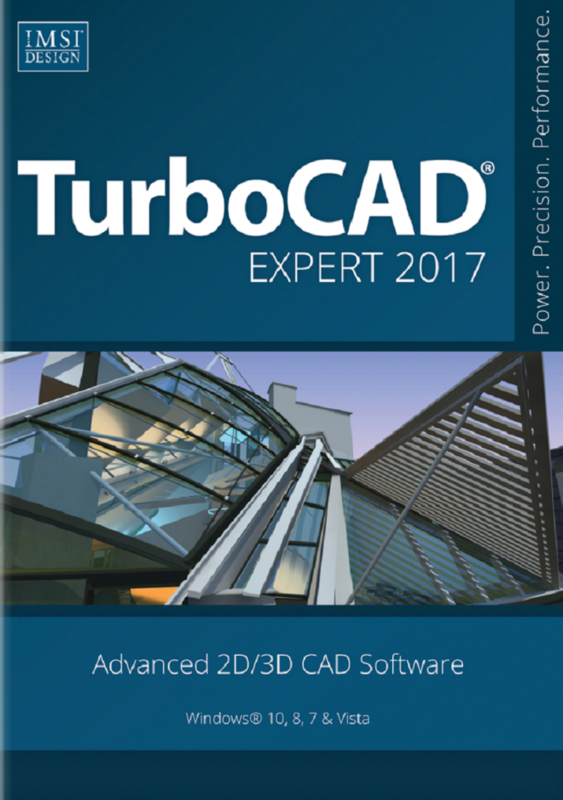 TurboCAD 2017. For experienced CAD users looking for an alternative with massive features. IMSI’s TurboCAD is a program for both developing 2D and 3D designs and drafting. It was first released in 1986 with its most stable version released in 2016. TurboCAD may not be a freeware, but for a very affordable fee, you will be able to enjoy a high-performance CAD program that offers professional and comprehensive features for drafting and modeling 3D software. Tinkercad. An online 3D designing program that’s simple enough to be used by everyone. 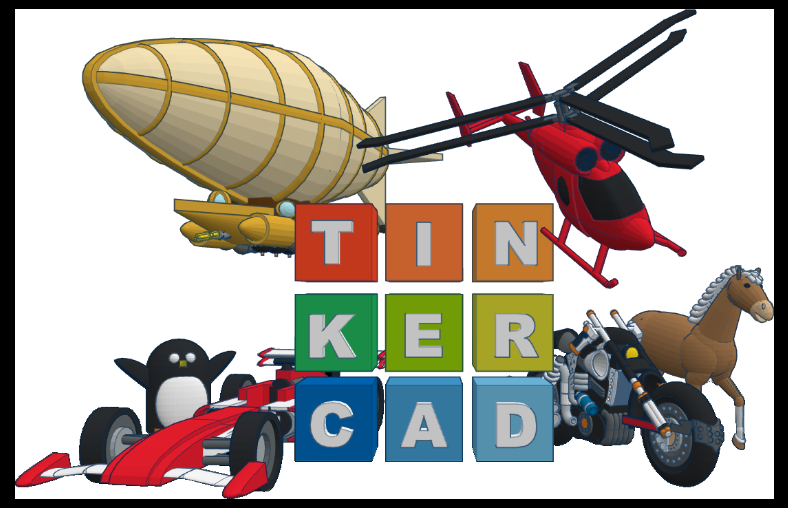 TinkerCAD is a free online application used to design 3D models in the simplest way possible. Even those without experience can learn it with ease. It is commonly used by graphic artists, educators, and students to design anything from toys to home decors. You can even use this program in creating high quality, three-dimensional logos. To give you an idea about the design, you can refer to this list of useful logo websites. The main highlight of this program are shapes. You simply need to add or remove elements to create something. Once shapes are added, you will be able to adjust its size, rotate, and move them to be able to fit them to the main model. After adding and editing the shapes used, the last thing you need to do is to do some fine-tuning to be able to achieve the design that you want. OpenSCAD. 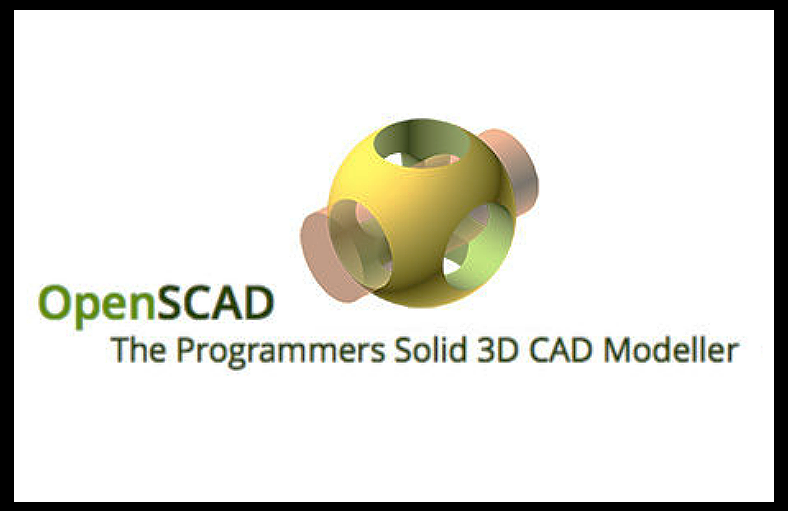 A free software for creating solid three-dimensional CAD images. OpenSCAD is a free software available for Windows, Mac, and Linux users. The program is used to create solid 3D CAD models and objects using scripts, which specifies geometric properties that include spheres and boxes, while defining how they can be customized and incorporated to the primary object. One modelling technique used in OpenSCAD is the Constructive Solid Geometry (CSG). Formerly called computational binary solid geometry, it is a technique that allows a modeler to make complex objects by combining simpler ones. It is often used by CAD users in procedural modeling, which is a set of techniques for creating 3D textures and models from a group of rules. LibreCAD. A free and multiplatform CAD application. 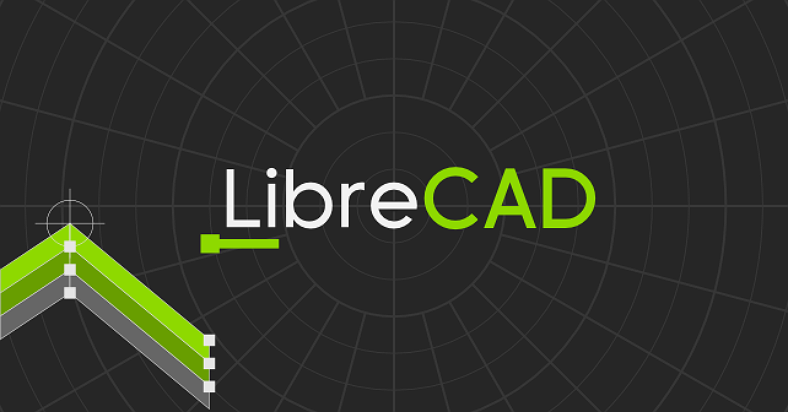 LibreCAD, originally called CADuntu, is an open-source CAD application that is also free for download. This program makes use of Qt4, a cross-platform application framework allowing it to run on various operating systems. For the convenience of experienced users, most features of LibreCAD are similar to AutoCAD, making it easier for them to make a transition between the two programs. Upon installation, set the default units that you want to use when you launch the program. This will allow you to save a lot of time when actually using the program since you won’t need to change the settings every time you launch it. Take advantage of the tool tips feature to help you identify the purpose of each button. You may be able to do this by hovering your mouse cursor over the button and waiting for the explanation. Use layers when making your drawing. Just like photo editing apps, layers allow you to make changes on specific parts of your drawing for without altering the rest of the image. The same concept is applied for this program. Use the line measurement tool to measure lengths, heights, and dimensions within the drawing. You will be able to do this by choosing the tool, and then clicking on two separate points in the drawing. Moment of Inspiration. A powerful and easy to use 3D modeler for graphic designers and artists. 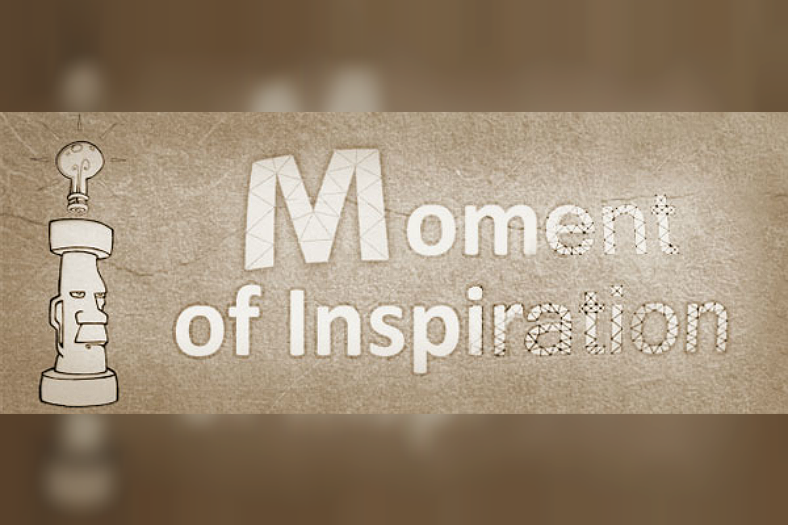 Moment of Inspiration, or MoI, is a Windows and Mac OS program used for designing 3D models. This program is aimed at graphic designers and artists. It has a user-friendly interface, making it an ideal choice for those who find other CAD programs complicated and difficult to navigate. Some of the CAD programs shown above can be used for entirely for free, which includes all of its features and tools, while some are also free but with limited features only. Some of the applications here are also trialware programs, which means that you are allowed to enjoy the program at its entirety for a limited time only, but after the license expires, you may need to activate it by paying the required fee. If you are unsure which one to use, you may check individually by clicking on the links provided in their respective descriptions and you will be redirected to their website. You will be able to read more information about the program. Once you have finally decided which one to download, you may do so within their own website. If you prefer working on a mobile device such as an iPad, you may refer to the list of the best drawing apps available in the iStore.